For a quick introduction into how fiber optic lighting systems work, we recommend you download and read “100 Questions & Answers”. 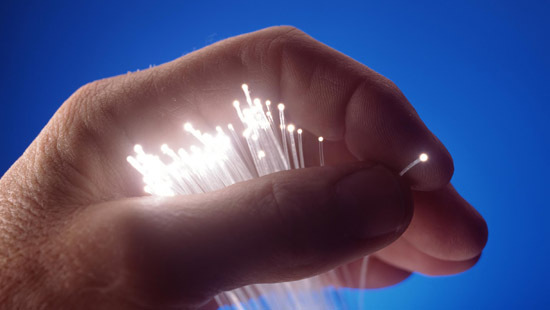 Should you have further specific questions on how fiber optics can be used in lighting, please do not hesitate to consult us. For a more detailed explanation on how to plan fiber optics lighting installations, please consult the download “Design Criteria”.